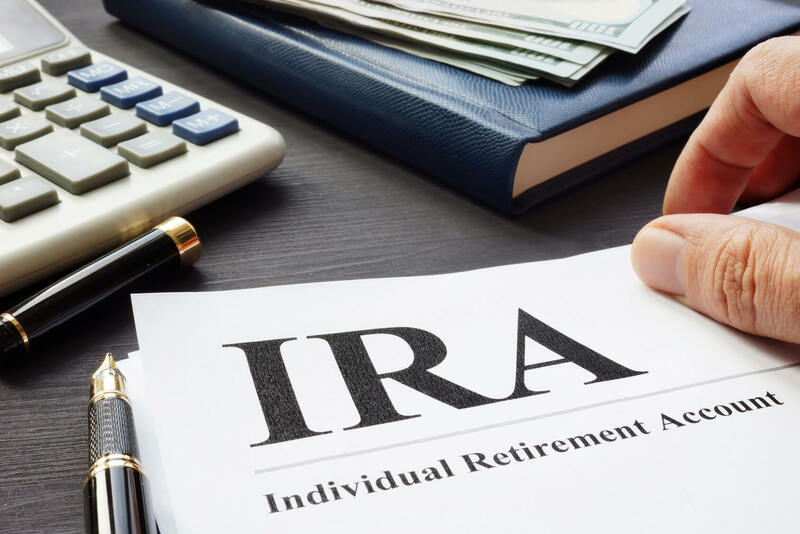 If you are serious about saving for your retirement, you should never miss an IRA contribution. A $3,000 contribution to your IRA account at the age of 35 can turn into $30,000 when you turn 65, assuming an 8% return. If your paycheck is not sufficient to cover your IRA contributions, you can use your home equity to finance your contribution. You should be, at the same time, willing to downgrade your lifestyle and pay off the home equity loan as quickly as possible.